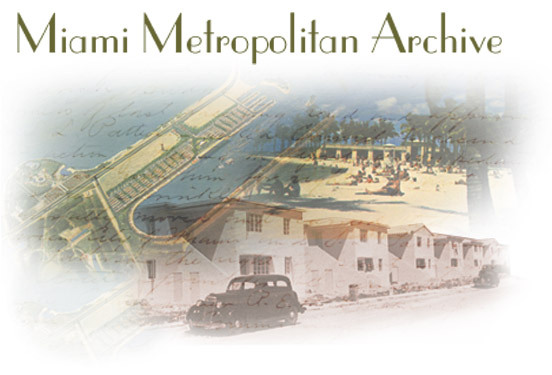 Coral Gables Memory is a special digital photo album of historical real estate photos from the City Beautiful. The Papers of Dana A. Dorsey is a special collection of legal and financial records belonging to Miami's first African-American millionaire. Tequesta Online is a digitized scholarly journal of the Historical Association of Southern Florida.